Pittsboro, NC – I’ve written about Bynum in the past. It’s a wonderful little town-that-was under the 15-501 bridge in Chatham County. 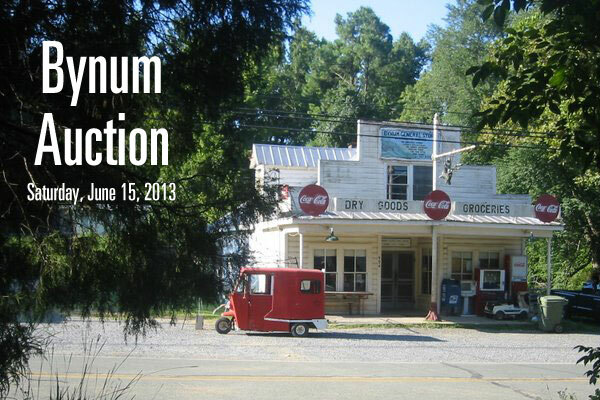 This Saturday, June 15, 2013 is their annual auction and you should come on down. The auction is from 10 AM to 1 PM. There will be some great crafts, services, baked goods, and technological toys for sale at a great price. 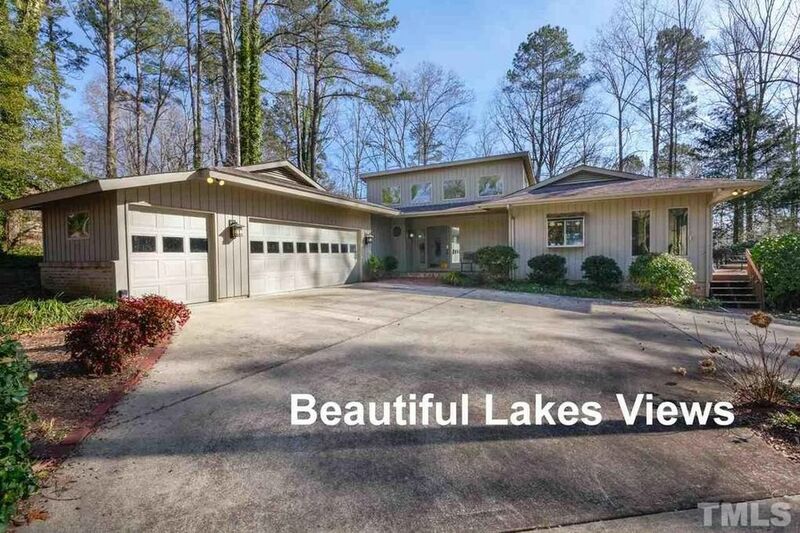 The diverse inventory includes stained glass windows and a hand-painted lamp, horse riding lessons and a house cleaning credit, a cheesecake, and a subwoofer. See a list of auction items. If you’d prefer to donate, there’s still time. Desired items include gift certificates from local businesses, artists’ works, baked goods, vacation vouchers, and almost any gently used household item. You can send a description of your prospective donations to Maggie or Debbie at bynumfrontporch@gmail.com. Whether you choose to show your support with a donation or with a purchase, go to the Bynum Front Porch Fundraising Auction on Saturday, June 15, 2013. 10 AM to 1 PM. It’s another great reason to visit this charming little village tucked away in the heart of the Triangle.